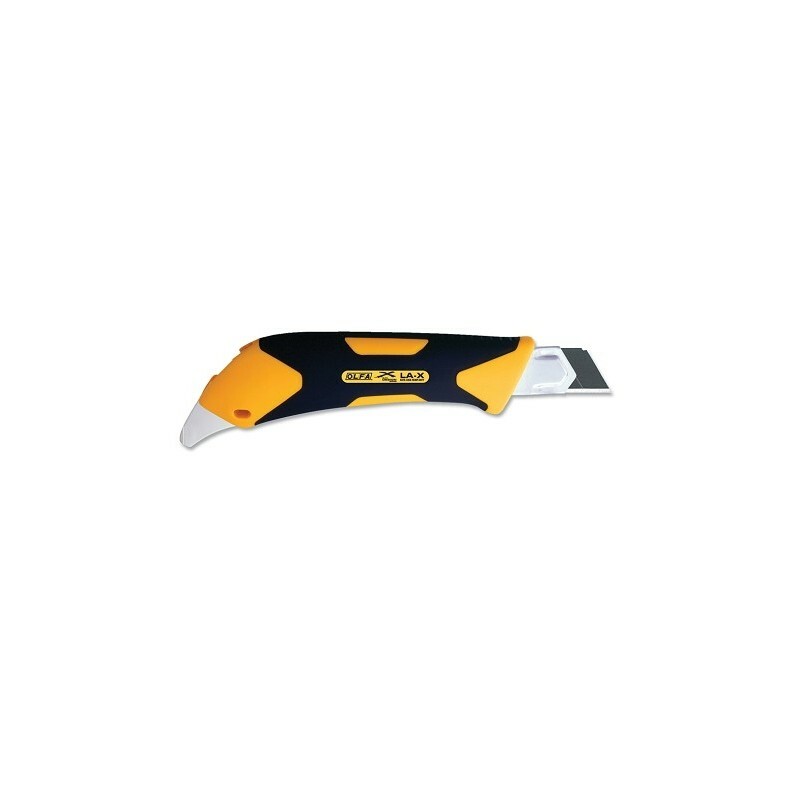 This fiberglass-reinforced utility knife with wrap-around rubber grip contours to the hand, making this knife your go-to cutting tool. 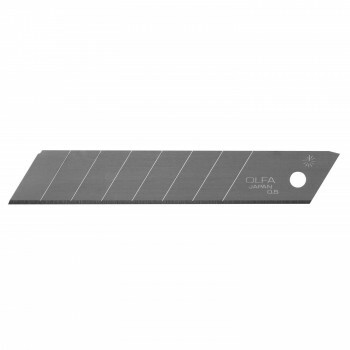 The auto-lock blade slider allows for quick and easy one-touch blade extension into multiple cutting depths. 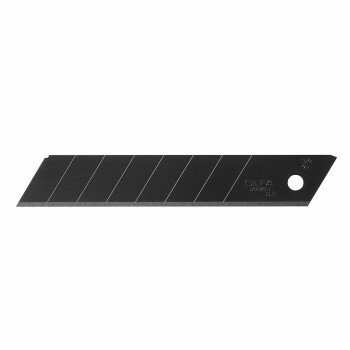 The knife includes a multi-purpose metal pick for all of those tasks where you shouldn’t use your blade tip. 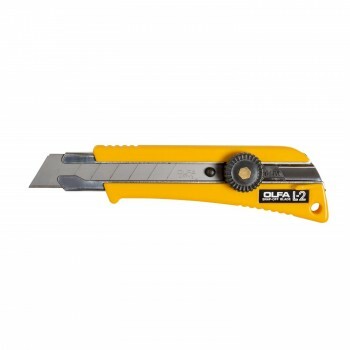 It is perfect for opening paint cans, removing plate covers, cleaning out caulk, and more. 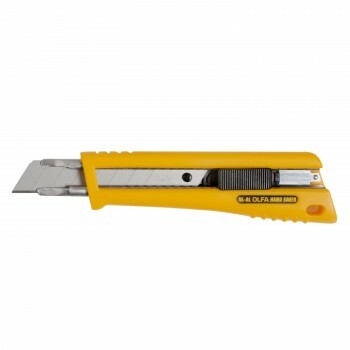 Plus the handle is chemically resistant to paint and MRO environments. 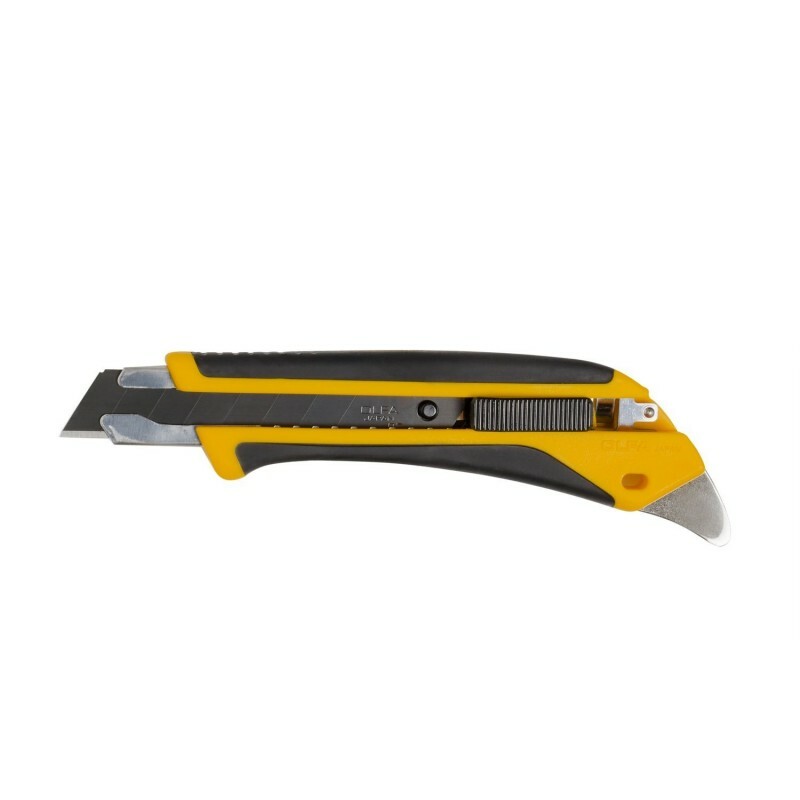 Use this utility knife for any heavy-duty cutting applications such as construction, drywall, carpet, flooring, and more.